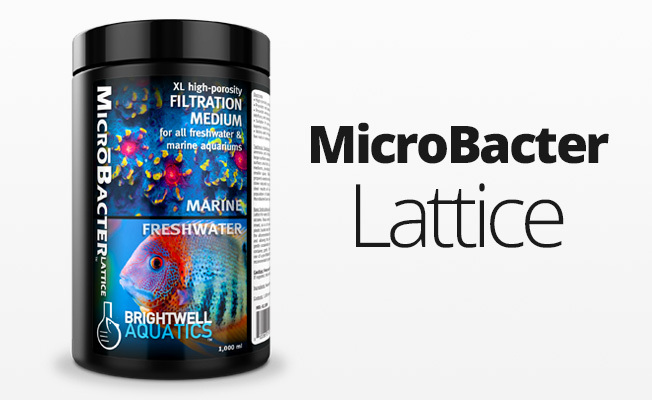 Complex system of non-pathogenic microbes and natural enzymes, specifically formulated to clean aquarium live rock and decorations in all freshwater & planted fish and shrimp aquariums. 3. Establishment of bacterial colonies that multiply and continue to clean the aquarium. 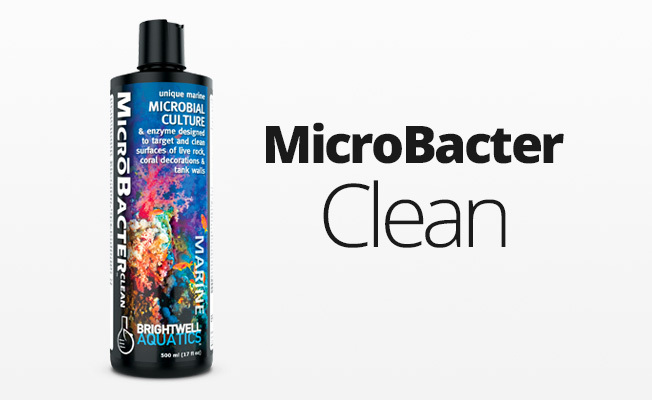 Brightwell Aquatics ShrimpFlorinBacter Clean is a selective complex of extremely effective microbes and enzymes that not only reduce the concentrations of organic nitrogen, ammonia, nitrite, nitrate, phosphate, and organic carbon in all freshwater ecosystems, but make maintenance easy by actually loosening accumulations and coatings. Important: For use on cycled aquariums where chloramine and chlorine have been removed. If adding or using with tap water, first use ShrimpPrep or Brightwell Erase-Cl to completely remove chloramines and chorine from tap water. Chloramine and chlorine are lethal to the bacteria in this product and if not treated will cause it to fail! Do not use old sodium thiosulfate formulas for chlorine removal because they will not remove chloramine. Shake product well before using. Mix appropriate volume of ShrimpFlorinBacterClean (see below) with 250-ml (~8 fl. oz.) of aquarium water in a clean container prior to addition to aquarium. If using a pipette to dispense ShrimpFlorinBacterClean below water level of container or aquarium, be sure to thoroughly clean pipette with fresh (preferably purified) water prior to placing tube back into ShrimpFlorinBacterClean bottle; failure to do so will contaminate the product. 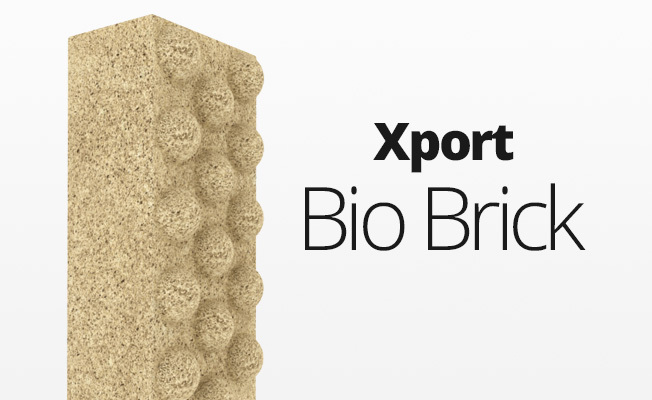 Best results may be obtained by adding mixture to external biological filtration system (if applicable). Do not add to pump intake port(s), which can negatively impact the microbes present in ShrimpFlorinBacterClean. For best results, use within 1-year of purchase date. For normal cleaning and to maintain a clean aquarium: Add 10 ml (5 pumps if equipped with a pump or 2 capfuls) per 10 US-gallons (38 L) of aquarium water weekly. Spacing throughout the week is beneficial. For problem aquariums or to rapidly accelerate cleaning: Add up to a maximum of 10 ml (5 pumps if equipped with a pump) per 10 US-gallons (38 L) on the first day, then add up to 4 ml (2 pumps if equipped with a pump) per 10 US-gallons (38 L) of aquarium water daily for 2 weeks or longer as necessary until desired results are achieved. Bacteria work slowly, so full results can take up to 8 to 10 weeks for long neglected systems. If cloudiness develops, stop use until clear again, then resume treatment.